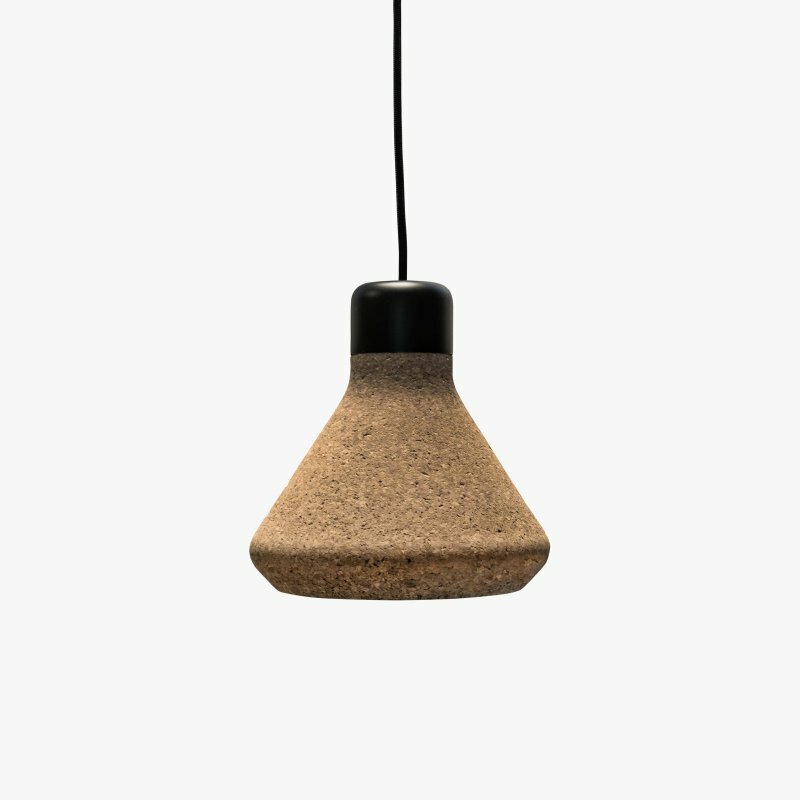 Vessel Pendant is a mouth-blown glass pendant lamp with a simple beauty, designed by Samuel Wilkinson for Decode. 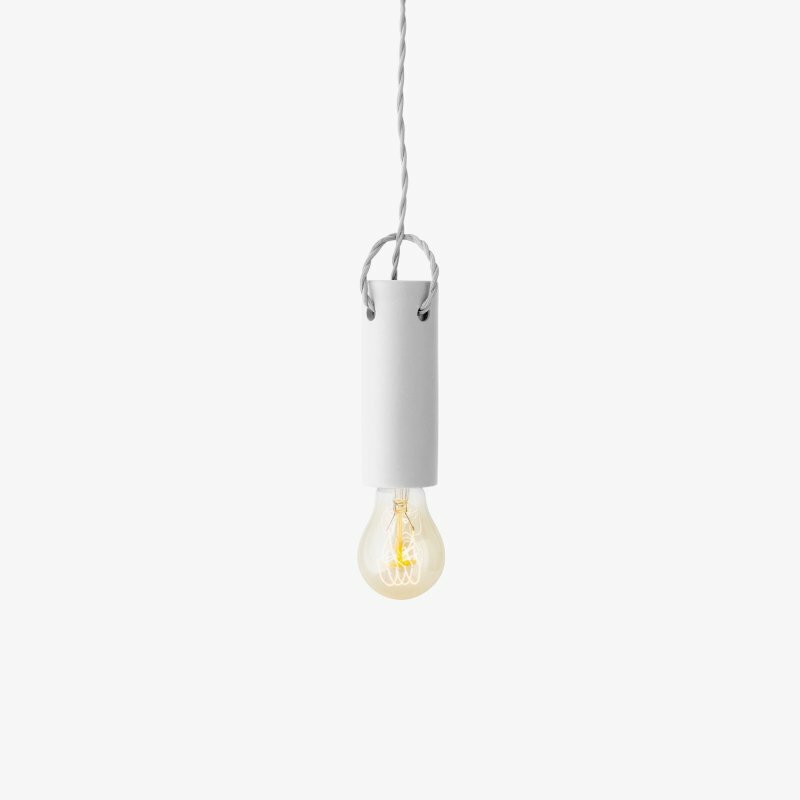 Influenced by the original Limited Edition Series, the Vessel pendant and table light compliment the flowing form of another of Samuel Wilkinson&apos;s designs: the award-winning Plumen 001 light bulb. Inspired by the idea of a ship in a bottle, the light bulb sits within a blown glass shade. When illuminated the glass tint mutes the light without hiding the bulb&apos;s shape and produces unexpected dramatic reflections that appear holographic.